Trick or Treat is right around the corner. Don’t let the Halloween candy destroy your teeth this season. Protect your teeth with these tips from our doctor, Amber Puhl. 1.) Eat Halloween candy and other sugary foods with meals or shortly after mealtime. 2.) Avoid hard candy and other sweets that stay in your mouth for a long time. 3.) Avoid sticky candies that cling to your teeth. 5.) Brush your teeth twice a day with a ADA accepted fluoride toothpaste. 6.) Clean between teeth daily with floss. 7.) Sell your candy back! Monday, November 3rd Frankel Dentistry and Frankel and Puhl of Maumee will be buying back all extra Halloween Candy and shipping it to local Toledo Troops who are serving overseas. 8.) 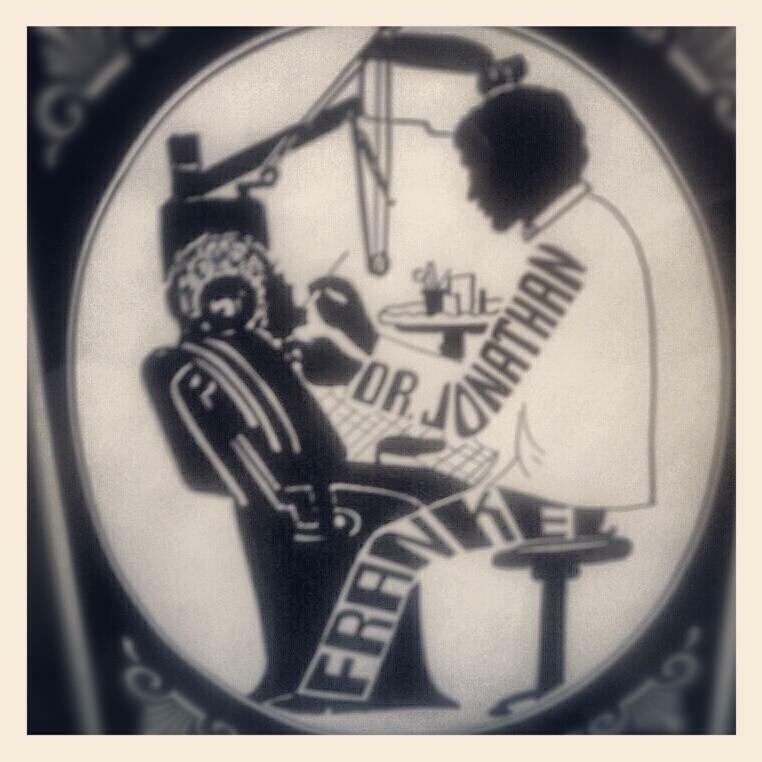 Remember to visit Frankel Dentistry or Frankel and Puhl of Maumee regularly for your cleanings. 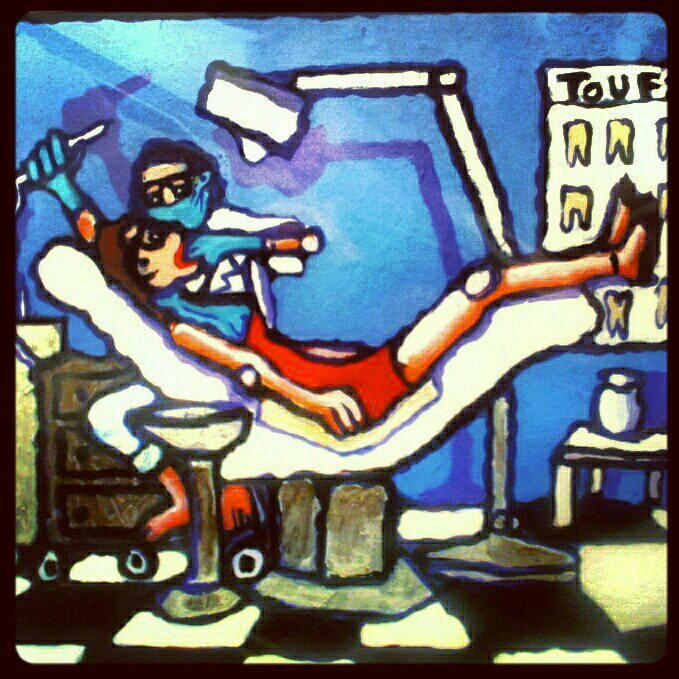 If thinking of the dentist sends chills to your bones, know that you are not alone. Dental fear and anxiety is a common phobia among Americans. Dr. Frankel has put together 4 tips to help you overcome your dental anxiety. Meeting with Dr. Frankel, another doctor, or a hygienist without his or her surgical mask on will help build a more trusting relationship and help ease the anxiety of visiting the dentist. When it comes to your dental health and well being, no question should go unanswered. Knowing the answers to your questions will take away much of the fear you have about certain procedures and allow you to feel more comfortable in the chair. No one wants to do something that makes them afraid alone. Having someone near that you trust goes along way when conquering your fears. If you can’t bring someone with you, try listening to music or mediating while in the chair. This may help you lose focus on what you are anxious about. Don’t forget, a healthy mouth promotes a healthy body. Taking care of your small dental problems now will decrease your risk of more complicated issues in the future and help eliminate your phobia. At your next appointment, let us know if there is anything we can do to specially care for your dental needs. 23 years ago, Dr. Jon Frankel walked into the bank and walked out with a life long patient, Louise Kahle. Louise had just moved to the Toledo area and was working at the bank. She was in need of a new family dentist, and Dr. Frankel became that man. To this day, Louise is a dedicated Frankel patient and loves the fact that she even has Dr. Frankel’s personal cell phone number in case she ever has a dental emergency. A self-proclaimed “late bloomer,” Louise continues to discover more confidence daily. From this confidence, she developed sass. According to Louise, “Sassiness is a way of life. It can be found deep within one’s core. It eludes joy.” Once found, women must discover a way to express their sassiness to the world. One way is through personal style and not caring what anyone else thinks. “Heck, that is why I dyed my hair blue,” said Louise. 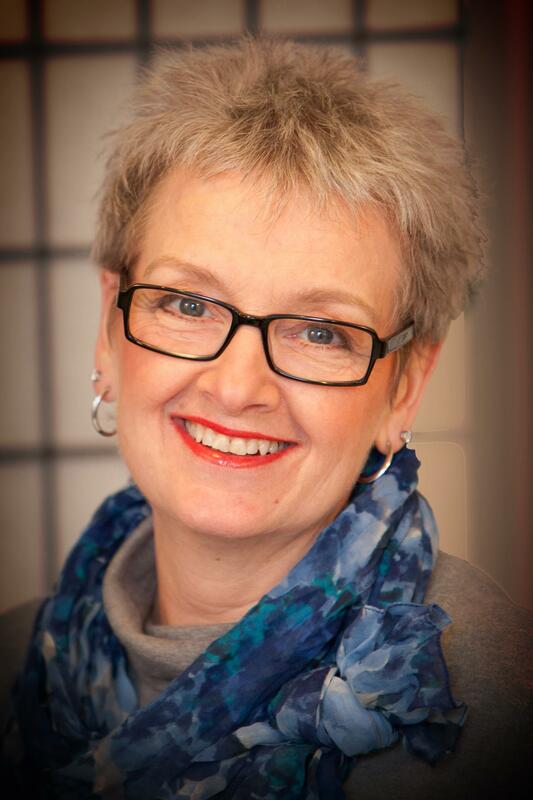 At Sassy Boomer Girls, Louise’s mission is to get women to “look as good as they feel.” She believes that every woman’s closet tells a lot about who she is and how she feels about herself. Therefore, Louise’s passion is to help women update their closets to display their confidence and inner sass. But why not hear it from Louise herself in this quick video. Frankel Patient, Angie Green Knows Fitness! Beachbody, the company the brings you P90X, Insanity, and Turbo Kick, has a Frankel smile. That’s right, Angie Green, one of the trainers that you will see on many of the videos of Charlene Johnson brings her Frankel smile on set. Angie Green began her life as a fitness instructor while in college at BGSU. 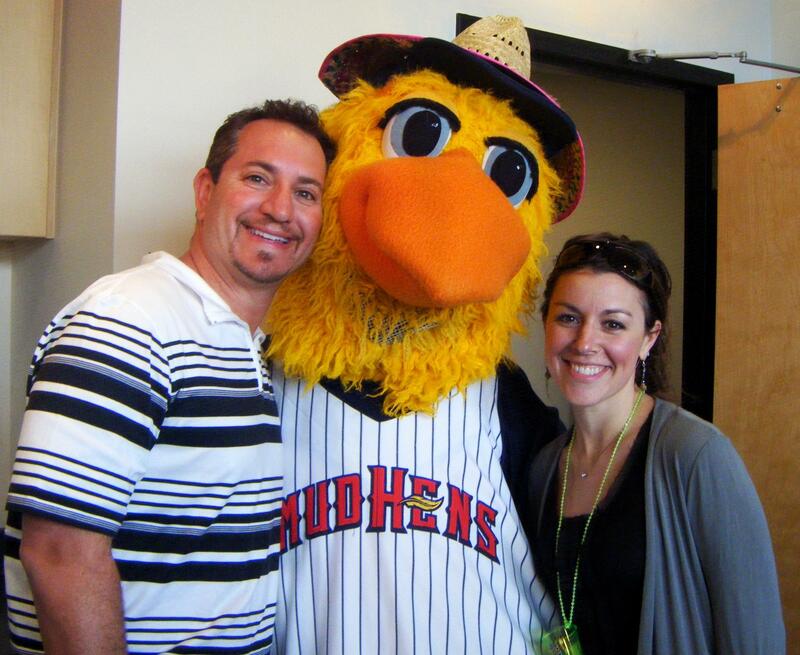 Upon graduating with her Masters, Angie accepted a position at the University of Toledo REC Center in 2001. However, it was when she decided that she wanted to work for Charlene Johnson that her life took an amazing new turn. After an extensive tryout, Angie was selected to be a member of the demo team for TurboKick. Angie, however, is beginning a new adventure. Being a Beachbody trainer, means there is a lot of traveling. In fact, not too long ago, Angie traveled to train the Toronto BlueJays in an Insanity workout. Therefore, Angie is no longer working at UT. Today, her new adventure is focusing on her Beachbody career not only as a star of the videos but also a coach. 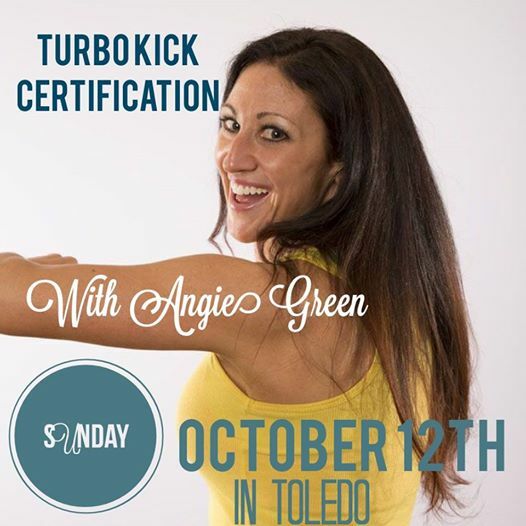 And if you are thinking about becoming a certified Turbo Kick Instructor, join Angie on Sunday, October 12th in Toledo.